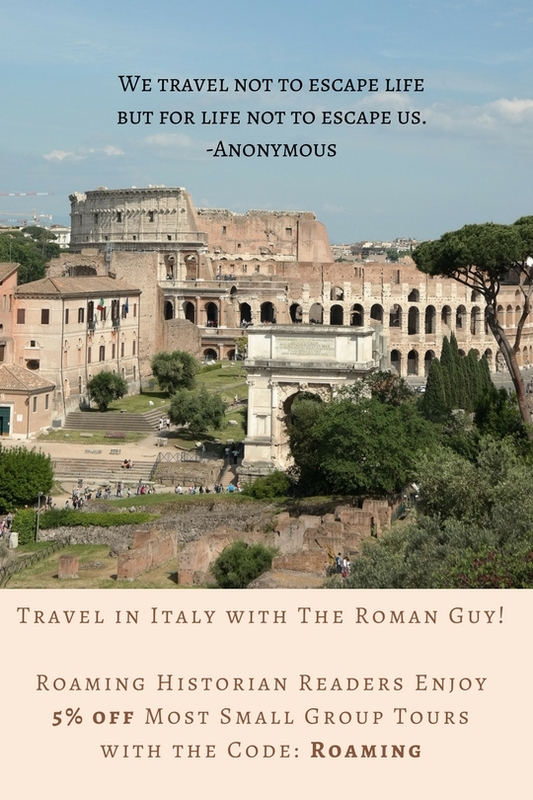 Roaming Historian is a Roman Guy affiliate, so our readers can save money on Roman Guy tours! Save money on Italy tours! I’ve provided some links below to our reviews of some of their fabulous tours–read all about the fun, informative adventures we’ve had with them. If you would like to book a Roman Guy tour, you can save 5% on most of their small-group Italy tours by using the code “ROAMING.” Booking a tour is quite easy. 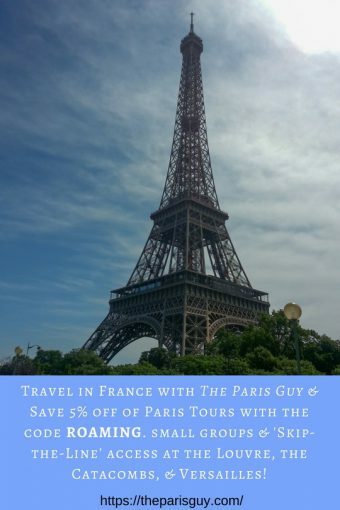 After you’ve checked out all their offerings, select the date for the tour(s) you want, pick your time, enter how many people are in your party, and then press “reserve now.” At checkout enter our exclusive Roman Guy promo code of “ROAMING” to save 5% off a number of small-group Italy tours. Pay for your order and Roman Guy will send you an email with your confirmation, directions on where to meet, and other great Italy travel tips. Then, you just go and have an amazing time…it’s that simple. If you have questions about the tours that we’ve taken, please leave a comment below. Art Treasures of Rome–Michelangelo, Bernini, and Raphael, Oh My! *At this time, the “Colosseum Underground Tour” is not eligible for the 5% discount, but other great Colosseum tours are. 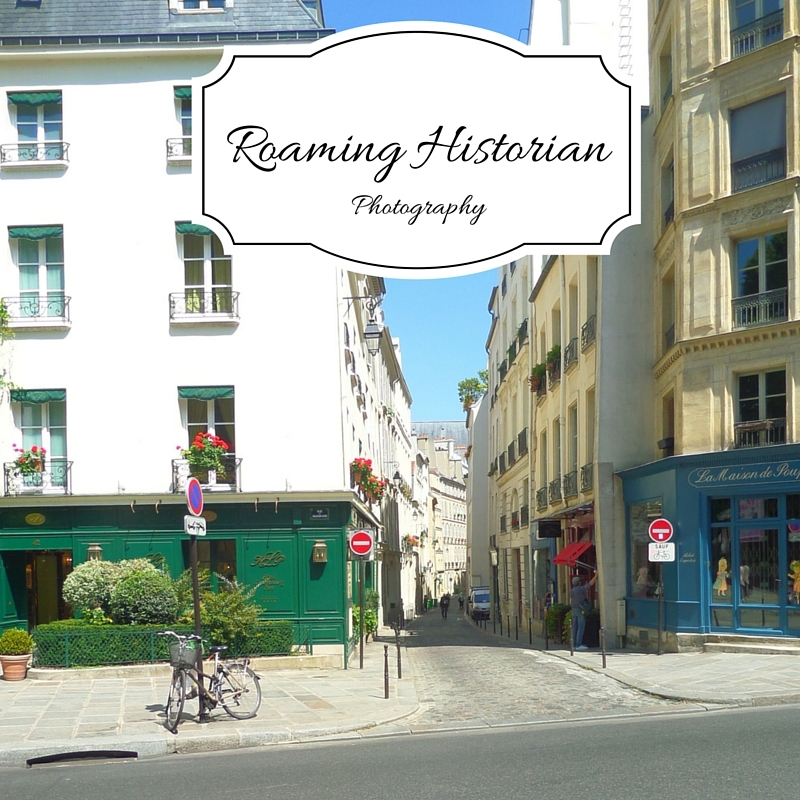 Disclosure: Roaming Historian will receive a small commission for tours booked with the code ROAMING.